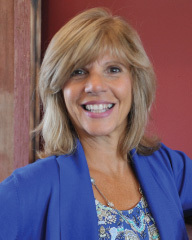 Cynthia Dinella, R. Ph., Pharm.D. Tim Kachmar has 24 years of experience in Regulatory Affairs and has held various positions as a Senior Regulatory Affairs professional with significant FDA, EMA, MHRA, MPA, MEB and BfArM liaison experience. 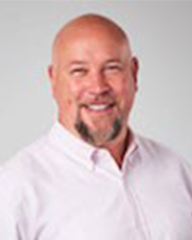 Tim specializes in CMC, global clinical trial initiation and submission project management. 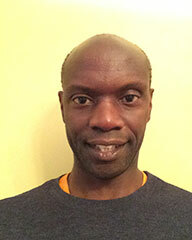 Tim’s therapeutic categories include oncology, cardiovascular, antibiotics and medical imaging. Tim is Assistant Vice President in Regulatory Affairs and Quality Assurance for Regenacy Pharmaceuticals. Tim previously worked at Acetylon Pharmaceuticals as an Associate Vice President of Regulatory Affairs where he led the regulatory affairs team and provided regulatory leadership in the development of novel HDAC compounds. He also served as Senior Director of Regulatory Affairs and Quality Assurance at Verastem, Radius Health, Inc., and Mersana Therapeutics. Tim received his undergraduate degree and M.S. in Biology from the University of Massachusetts at Lowell. Karen H. Noh, R.Ph., Pharm.D. Dr. Noh is a regulatory leader with experience in developing and implementing regulatory strategies for both drug and biologic products in all phases of drug development, including marketed products. She has served as the US regulatory lead for various development programs and has been involved in INDs, and NDA/BLA filings including major efficacy supplements. 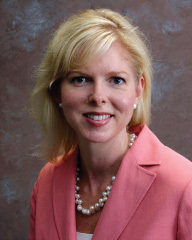 Her experience includes developing global strategic regulatory development plans, labeling analysis, pediatric programs, as well as leading Health Authority meetings. In addition to development programs, Karen has broad expertise with marketed products, including critical issues management, safety related labeling changes, drug shortages, Dear Healthcare Professional letters, and formulation withdrawals and risk management programs. She has also provided regulatory leadership on the development and review of promotional campaigns, including DTC and initial product launch campaigns. She has managed FDA advisory committee meeting preparations by developing and implementing regulatory strategies, assisting in the preparation of briefing packages, as well as identifying key issues and responses. Karen has led development of US and global publication plans for marketed products and has expertise in researching, and interpreting regulatory intelligence information to shape regulatory strategies. Previously, Karen worked for Hoffmann-La Roche where she held positions in regulatory affairs, medical information, and publication management She is currently an employee of MBO Partners and is a sub-contractor for Advyzom. Karen received her Bachelor of Science and Doctor of Pharmacy degrees from the Philadelphia College of Pharmacy and Science and completed a drug information residency at Roche Laboratories Inc.
Rupal has 22 years of experience in the pharmaceutical industry overall including more than 10 years of Regulatory Affairs experience. Most recently, Rupal was an Associate Director of Regulatory Affairs at ContraVir Pharmaceuticals. While at ContraVir, she successfully submitted an initial IND, started a Phase I study for treatment of Chronic Hepatitis B, successfully completed an orphan designation, a 505(b)(2) designation, and multiple FDA meetings while supporting multiple development projects. Previously, Rupal worked at Chugai Pharmaceutical Company as a Senior Manager of Regulatory Affairs wherein she successfully also submitted an initial IND with the FDA’s Division of Cardiovascular and Renal Products and actively managed multiple global projects. Her experience includes early and late phase drug development work for INDs and CTAs as well as supporting marketed products globally with NDA or MAA applications. She is familiar with electronic submissions, IND and NDA regulations, CTAs and MAA submissions to EMEA and Health Canada, labeling supplements, PSURs, annual reports, CMC amendments, IND amendments and IND safety reports. Rupal received her Bachelor of Science in Chemistry from Rutgers University and her MBA in Finance from Fairleigh Dickinson University. She has a Regulatory Affairs Dual Certificate in Medical Devices and Pharmaceuticals from Regulatory Affairs Professional Society (RAPS). Ms. Waugh is an experienced regulatory executive with more than 15 years of global regulatory experience across all phases of drug development and multiple therapeutic areas from positions based in both US and Europe. During her tenure with Advyzom, Joanna has led major projects for clients including assuming the role of an internal US head for Marketed Products and leading a team in successful preparation for a US advisory committee. 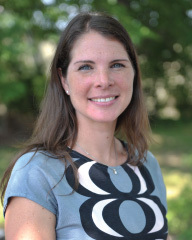 Prior to joining Advyzom, Joanna was Vice President of Regulatory Affairs and Pharmacovigilance at Noven Pharmaceuticals where she provided oversight of critical filings for Abbreviated NDA, sNDA and 505b(2) NDA submissions and led FDA interactions across all products. 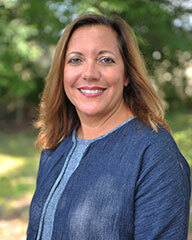 She was responsible for evaluation and restructuring of the department after a recent company integration. Joanna has also held the position of Group Director of Marketed Products and Advertising/Promotion Regulatory Affairs at Hoffmann La-Roche Inc. where she was responsible for setting strategic direction and vision for US Marketed Products and Advertising Group and managing a portfolio of products with US annual revenue >$2billion. During her career, she has led precedent setting risk management and REMs programs for a number of products including Opiod REMS, CellCept and Accutane. 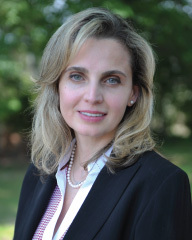 Previously Joanna has held a number of positions of increasing responsibility at the European, US and global level across multiple therapeutic areas, notably as the global regulatory leader during the filing and approval process for Tamiflu, US regulatory lead for Accutane at the time of intensive risk management program development and the regulatory leader for CellCept approval in renal and cardiac transplant. Joanna has a Bachelor of Science degree with Honors in Genetics from Leeds University in the United Kingdom. 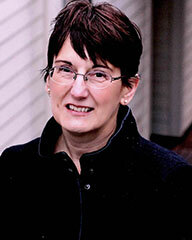 Nancy Baxter has 25 years of extensive experience as a medical writer, editor, and publications specialist. 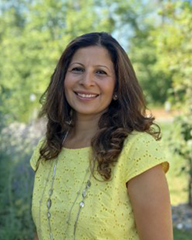 She works closely with authors and coauthors in the planning and development of clinical study reports and review articles in a wide range of therapeutic areas. 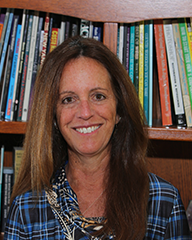 Nancy’s writing and editorial skills ensure accurate and expert presentation of the content in line with both scientific principles and individual journal policies. She also guides articles through the entire submission process and, together with the contributors, implements revisions in response to peer reviews. 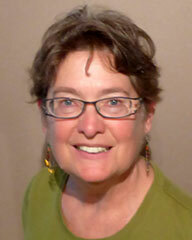 In concert with the authors, Nancy focuses on producing articles of the highest quality to optimize prospects for acceptance by target journals. She received her Master of Communications from American University, Washington, DC. Dr. Aaron Bernstein has over 25 years of experience in the pharmaceutical industry leading the strategic planning of new drug applications to global health authorities. Aaron has played a lead role as the Project Manager of several New Drug Applications, Supplemental New Drug Applications, Investigational New Drug Applications. He has been the lead author on many Clinical Study Reports (Phases 1‑4), Integrated Summaries of Efficacy, Integrated Summaries of Safety, Summaries of Clinical Efficacy, Summaries of Clinical Safety, Protocols, Benefit/Risk Summaries, Investigator Brochures, and Health Authority Briefing Documents. The work of Aaron spans many therapeutic areas, most notably metabolic diseases, Hepatitis C, HIV/AIDS, cardiovascular disorders, infectious diseases, oncology, women’s health, and type II diabetes mellitus. Aaron is a founding member and past president of the European Medical Writers Association. He is an active member of the American Medical Writers Association, where he frequently presents on topics of medical writing standards and processes, as well as, drug regulation and drug development. Aaron is a primary contributor in the development and publication of CORE Reference tool, a detailed companion to the ICH E3 guideline on Clinical Study Reports. Aaron received his Ph.D. in Human Anatomy and Cell Biology from the University of Maryland, Baltimore, MD. 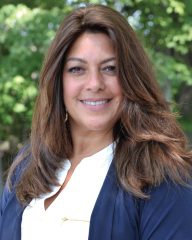 Dianne Ciccone is a Regulatory Medical Writer with over 20 years of pharmaceutical industry experience, including over 10 years of experience in leading the strategy, planning, and writing of clinical documents for US and International drug application dossiers. As an independent consultant, she is currently providing professional support to Advyzom. 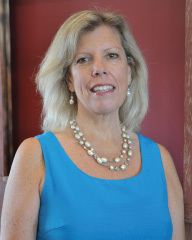 Prior to becoming an independent consultant, Dianne worked at Hoffmann-La Roche for 12 years where she was a Clinical Scientist, helping to design and conduct clinical trials from protocol initiation on through the entire study process; and an International Documentation Manager in Medical Writing, monitoring dossier progress and creating dossier strategy. 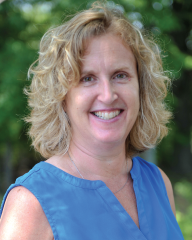 Prior to joining Roche, Dianne was a Drug Safety Specialist at Berlex Laboratories (now Bayer AG), and a Clinical Research Nurse in a private physician’s practice. 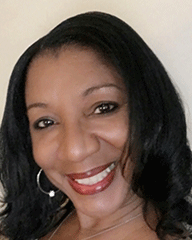 Dianne is an RN who received her BA in English from Montclair University and her BSN from Fairleigh Dickinson University. 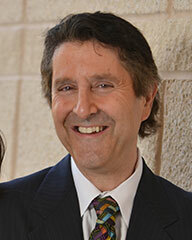 Chris Jennings has more than 20 years of medical writing experience. Chris has experience authoring clinical study reports, protocols, narratives, Investigator’s Brochures, publications, as well as, technological and scientific marketing, sales force and continuing medical education material across a range of therapeutic areas, including metabolic, oncology, cardiovascular, ophthalmology, allergy, immunology, and infectious disease. He received his BA in Biology from Harvard University. 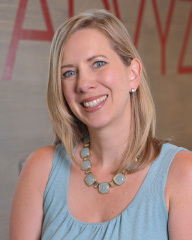 Deana Kaye has over 13 years of medical writing experience. She was responsible for medical writing services for regulatory submissions, including INDs, NDAs developing protocols, Investigator Brochures, and briefing packages. 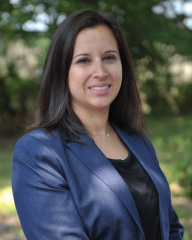 Deana has experience across a range of therapeutic areas, including cardiovascular, dermatology, endocrinology, hematology, infectious diseases, musculoskeletal, neurology, ophthalmology, oncology, psychiatry, respiratory and urology. 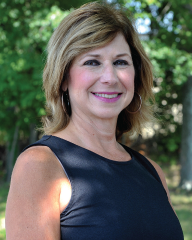 Deana has received her MS in Biomedical Writing from the University of the Sciences in Philadelphia..
Dr. Judy Kinberg has over 25 years of experience in regulatory documentation within the pharmaceutical industry. She has worked closely with Regulatory Affairs personnel, Clinicians, Statisticians, and Pharmacologists on multiple projects to support the drug development process from preclinical research and clinical trials to FDA and European Union approval. She was responsible for the preparation and finalization of clinical documents required for NDAs, sNDAs, and MAAs. These documents included clinical study reports (Phase I, II, and III), high-level summaries (ISS, ISE, CTD Clinical Summaries, and CTD Clinical Overviews), Investigator Brochures, and other Health Authority-related documents. Major therapeutic areas include, but are not limited to, oncology, osteoporosis, virology, and endocrinology and metabolism. Judy received her Ph.D. in Microbiology from Mt. Sinai School of Medicine, NYC. Dr. Janet Merritt has 30 years of experience in the pharmaceutical industry, with over 15 years of medical writing experience. 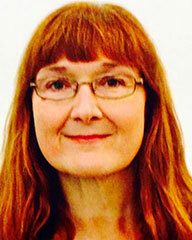 Janet is based in the UK, near London, and works with clients in the UK, US and Europe. Janet offers a broad range of writing services to support drug development and approval. She has extensive experience in writing nonclinical and clinical documents, including (but not limited to) Investigational New Drug applications, New Drug Applications, Briefing Documents, Investigator’s Brochures, protocols, study reports, and publications. Janet has experience in many disease areas, including (but not limited to) oncology, metabolic diseases, viral diseases, inflammation and auto-immune diseases, respiratory, cardiovascular, and gastrointestinal diseases. 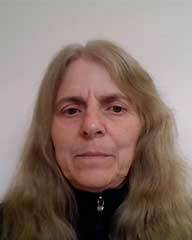 She has experience with new chemical entities, biologics and literature-based submissions. Janet has a broad area of scientific knowledge and the ability to make balanced scientific judgments, enabling a flexible approach and the ability to acquire rapid understanding of new areas. 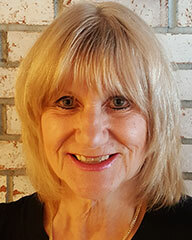 Janet is the author of over 50 full papers in peer-reviewed journals; she has completed a 5-year term on the Editorial Board of the Biochemical Journal; and has completed the Professional Development program of the European Medical Writers Association. She has a MA in biochemistry from Oxford University, UK; a PhD in cellular pharmacology from Sheffield University, UK; and postdoctoral experience in cellular pharmacology at the Medical College of Virginia, USA. This was followed by experience leading research groups in cellular pharmacology at two large pharmaceutical companies in the UK. client standards. 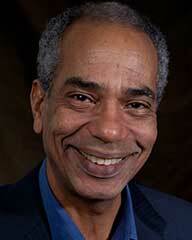 Dr. Terry Paul has over 17 years of experience as a medical writer. He was a medical writer at GlaxoSmithKline for 3 years where he was responsible for preparing clinical study reports and integrated summaries for regulatory submissions. As a freelance medical writer since 2002, Terry has worked closely with clinical teams, clinical pharmacology teams, contributing authors, and stakeholders to prepare documents for regulatory submissions. Terry has experience preparing clinical study reports; integrated summaries of efficacy and safety; common technical document modules 2.5, 2.7.1, and 2.7.4; protocols; narratives; INDs; investigator’s brochures; safety updates; and annotated product inserts. 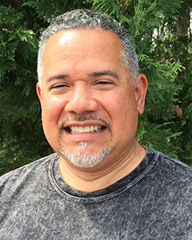 Terry has experience in several therapeutic areas, including HIV, herpes, asthma, diabetes, osteoporosis, neurology, urology, and oncology. Terry has been a member of the American Medical Writers Association since 1999. He received his Ph.D. in Microbiology from the University of Aston, Birmington, England. Karen Rittweger has over 40 years of experience in the pharmaceutical industry, with more than 30 years in clinical development. 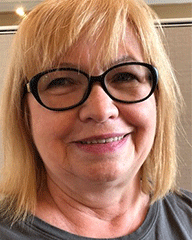 Karen is primarily responsible for writing study protocols and other clinical documents, and works closely with stakeholders in document preparation and finalization. 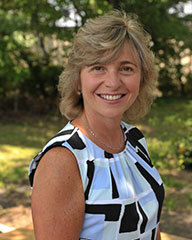 Karen is experienced in oncology, virology, infectious disease, rheumatology and gastroenterology. She has had extensive experience with Protocol Amendments, Informed Consents, Investigator Brochures, Clinical Study Reports, Abstracts, Posters, Manuscripts, Annual Reports, Briefing Packages, and developing training materials, SOPs and best practices. Karen held positions at Hoffmann La Roche in laboratory research, clinical operations, project coordination, clinical science, and was team leader for a successful oncology product. Karen received her Master of Science in Physiology from Fairleigh Dickson University, Teaneck, NJ. 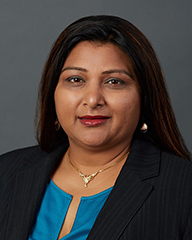 Shalini Aneja has over 5 years of experience in the Pharmaceutical industry, with a strong understanding of Regulatory publishing operations, Clinical TMF (Trail Master File) document management and business processes. 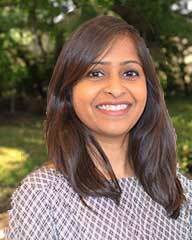 Shalini has worked as a Clinical and Regulatory Specialist at Daiichi Sankyo Pharmaceuticals. 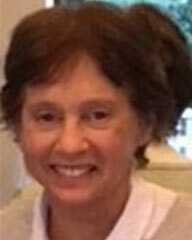 She has been responsible for preparing Safety Submissions (for INDs) and compiling INDs for Investigators. Shalini is proficient in records management, indexing and archiving of the Health Authorities Correspondence(s) activities. She is also proficient in the use of Documentum based Electronic Data Management System (EDMS) FirstDocs, Veeva Vault; Publishing Tools : Insight Publisher (IP), and DocuBridge. Shalini graduated with a Bachelor of Arts from Delhi College and has a post graduate diploma in Computer Education. Shalini is also a certified EMT. Lana Rutitskaya has over 10 years of experience in Regulatory Submissions in the Pharmaceutical area. Lana worked at DSI Pharmaceuticals as a Lead Dossier Specialist in Regulatory Operations. Lana was responsible for preparing and publishing a variety of submissions for IND’s/NDA’s, Annual Reports, Briefing Packages, CMC supplements, Protocol and Information Amendments and CSR’s. 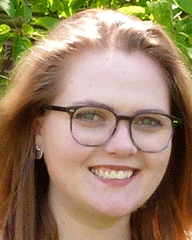 She is proficient in publishing eCTD submissions using Lorenz DocuBridge, Octagon Viewpoint, MS Office Suite, Adobe Orifessional and ISI Toolbox, as well as preparing paper submissions. Lana has a BS in Electrical Engineering and a Certificate in Computer Programming and Design Technique. Andrea “Drea” Wilkerson has over 27 years of experience in the pharmaceutical industry with over 17 years in report publishing and preparing submissions, including IND amendments, global NDA’s, BLA’s, SAE’s and Labeling Supplements, Protocol Amendments, Briefing Packages and Information Amendments to the FDA. 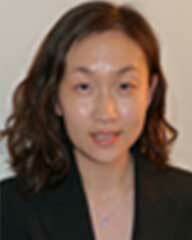 Drea worked as a Submission Publisher Specialist for Regulatory Affairs at Roche and at Parexel. She was responsible for formatting and electronic publishing of complex clinical and regulatory documents such as CSRs, IBs, Protocols, Safety Documents, Briefing Packages, FDA Responses, RMPs using RCAM, Word, Adobe Professional, ISI Toolbox and Insight Publisher. 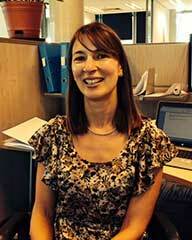 Christine Mazzarisi is the Director of Human Resources and Relations at Advyzom. Christine provides support for human resource processes, including recruitment, new hire orientations, employee relations, benefit administration, as well as, development of job descriptions and Advyzom’s employee manual. Christine creates strategies to encourage and support Advyzom’s strong team culture.